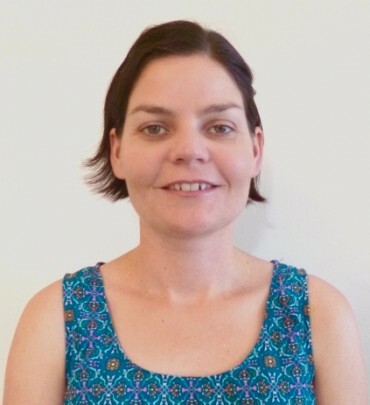 Diana Cornish is a clinically trained psychologist with a special interest in women’s mental health issues, particularly in the perinatal period. Diana has worked across various mental health settings for over ten years including community mental health, inpatient, outpatient and outreach. Diana has worked specifically with mothers and their infants, in their homes. Diana has particular interest in mothers experiencing postnatal episodes of OCD, anxiety, depression and bi polar disorder. Diana believes it is a privilege to work with mothers, infants and their families at this crucial stage of life. She approaches therapy with a non-judgemental and collaborative perspective. 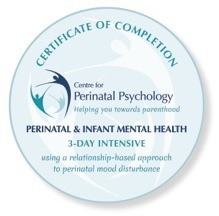 She draws upon a variety of therapeutic approaches to understand and work with mothers, including Attachment theory, Reflective Parenting, Cognitive Behavioural Therapy (CBT), Acceptance and Commitment Therapy (ACT) and other mindfulness based therapies. She is committed to assisting families to build and strengthen bonds in order to alleviate parental distress and to learn effective strategies that promote health and wellbeing. Available Tuesday afternoons and Thursday mornings and afternoons.